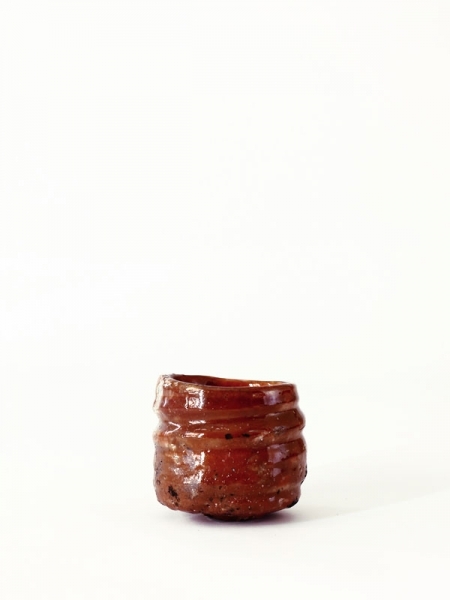 In the end of this January I went to Thailand for a study. 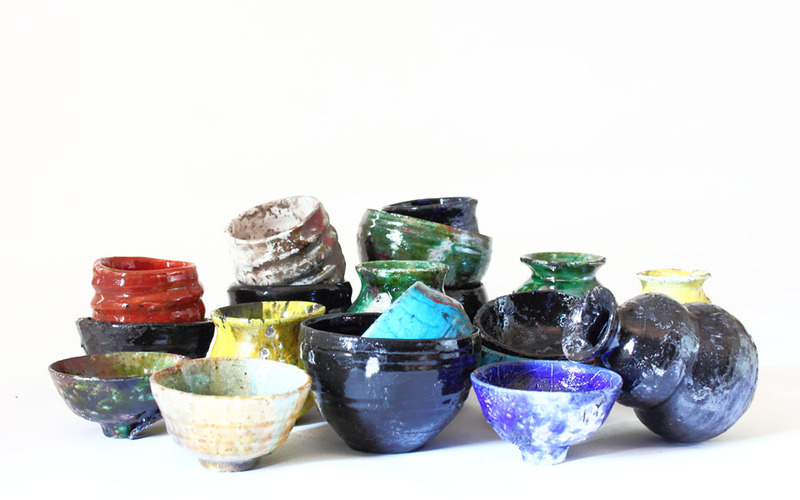 Potters of Asia representative had gathered there. 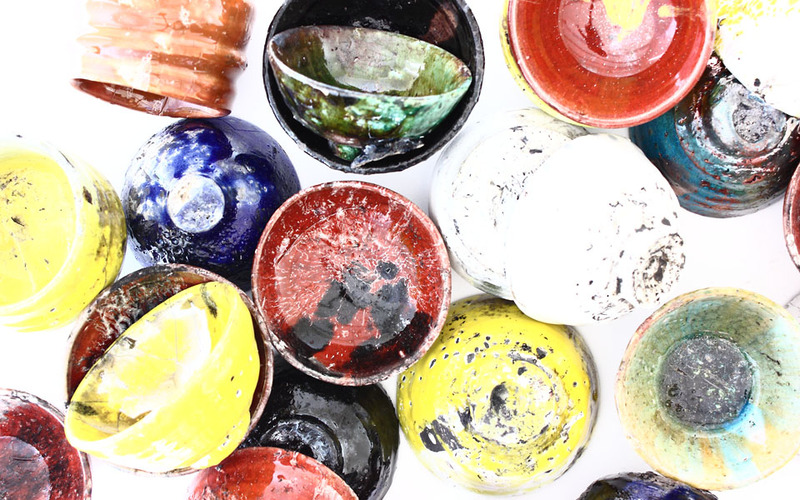 We made potteries and showed each other's tricks. 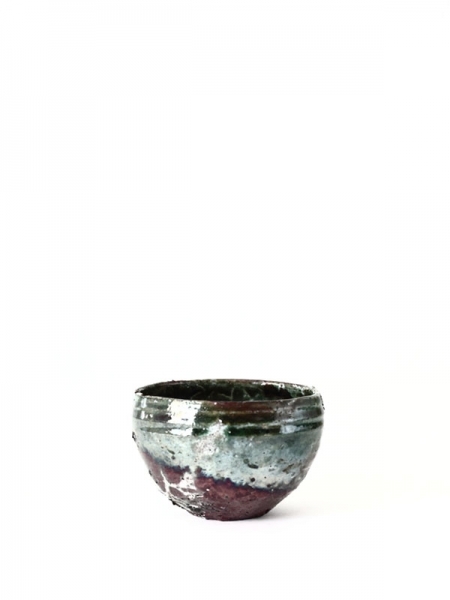 One of the tricks I have learned there is "RAKU"
Raku originally was a traditional technique of Japan. 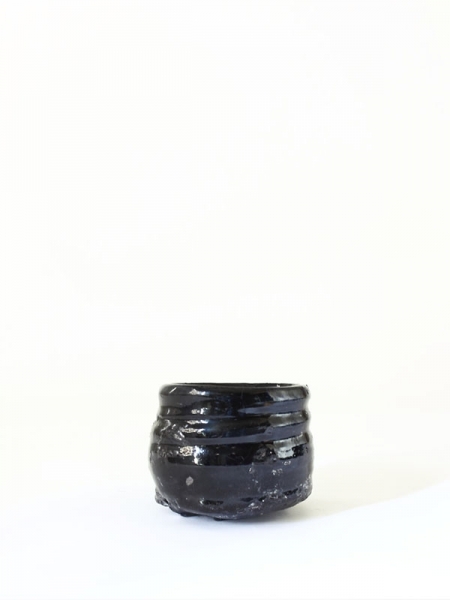 This technique has been exported to overseas. 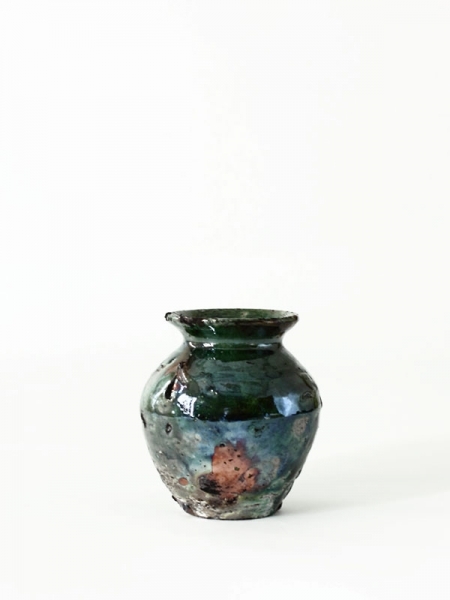 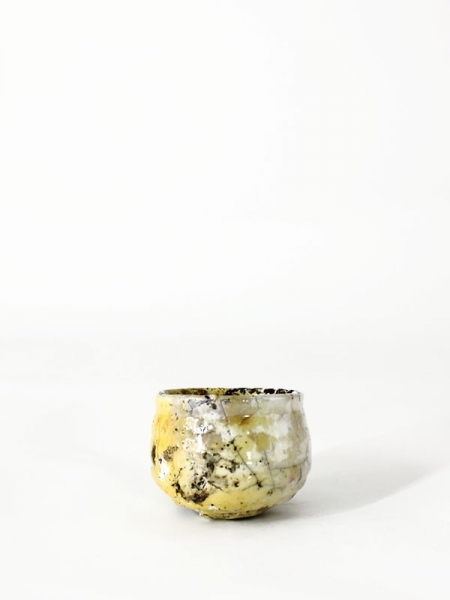 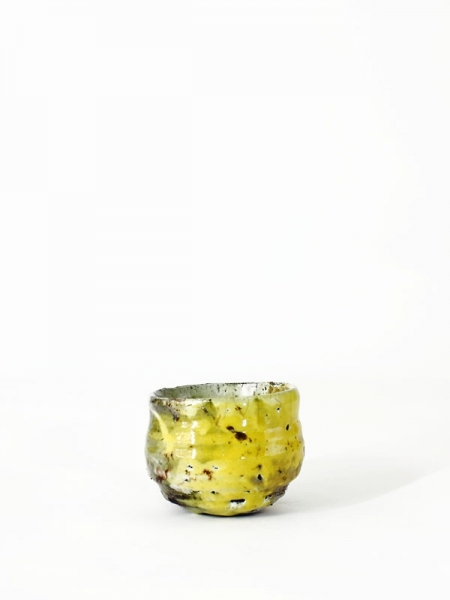 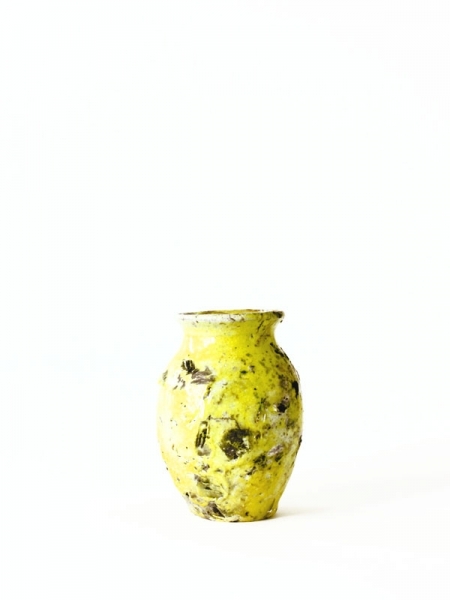 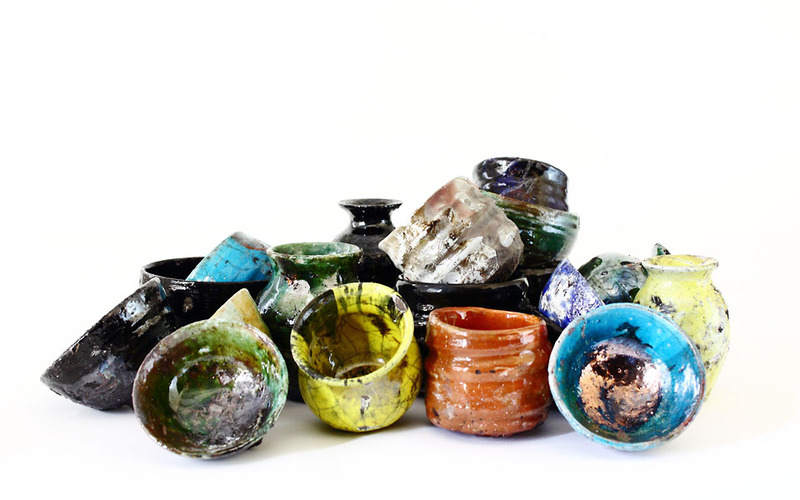 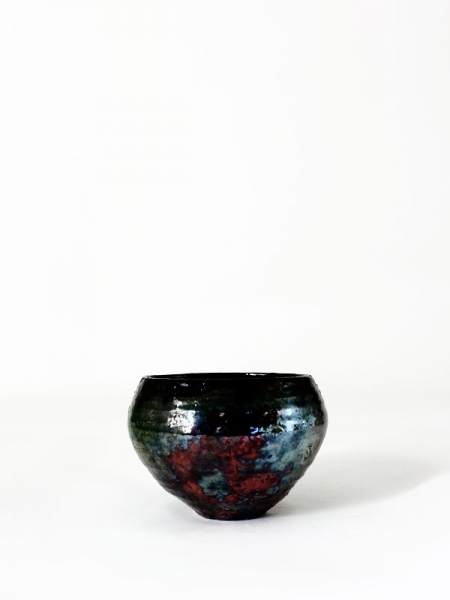 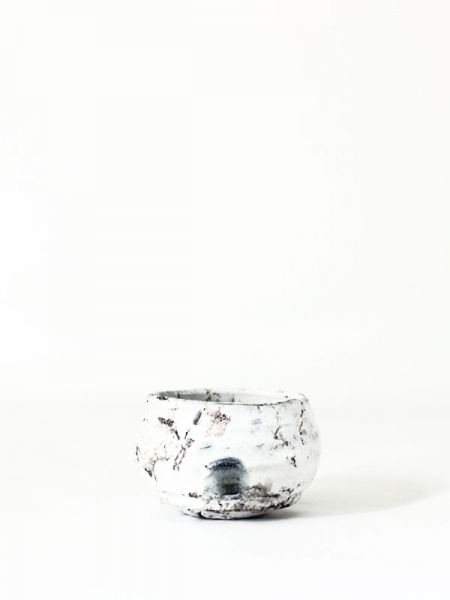 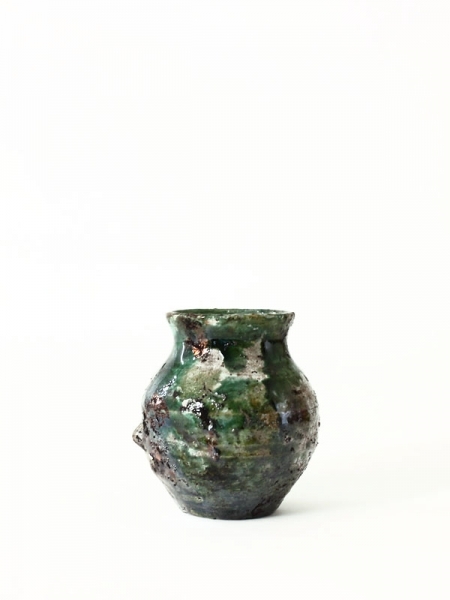 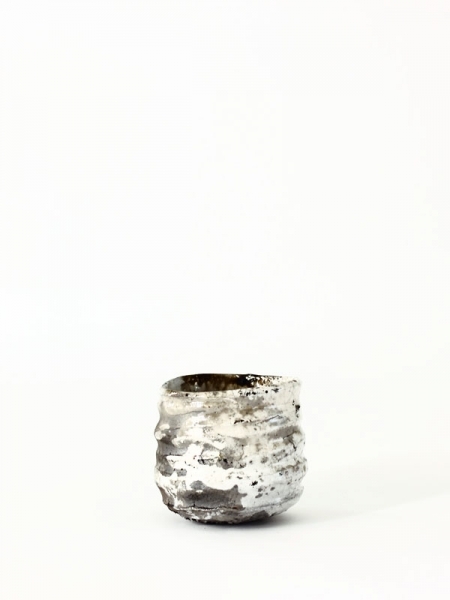 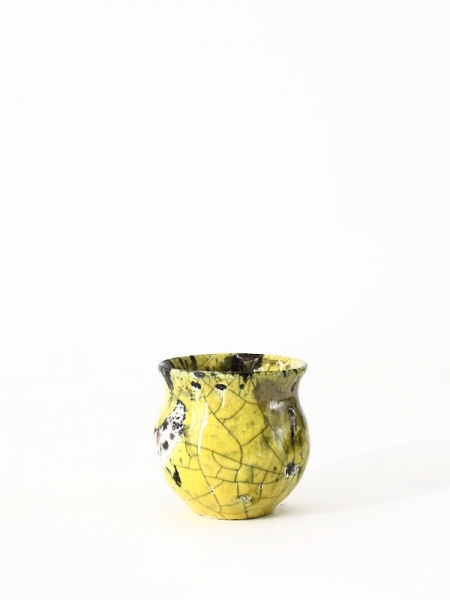 Raku has grew up in its own technique of the countries. The technique have been called "RAKU" and loved by people all over the world. 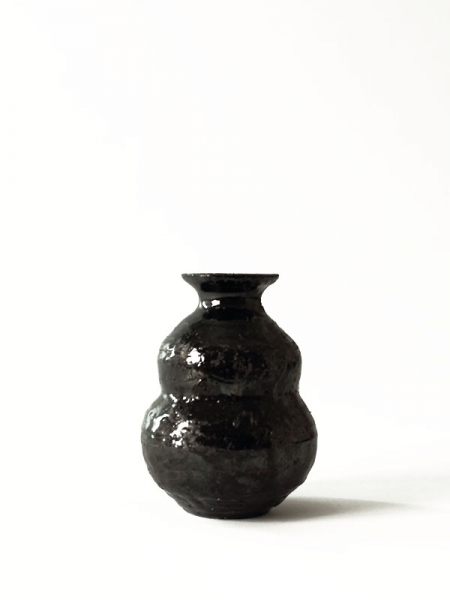 The firing process and materials to be used in Raku is different for each country. 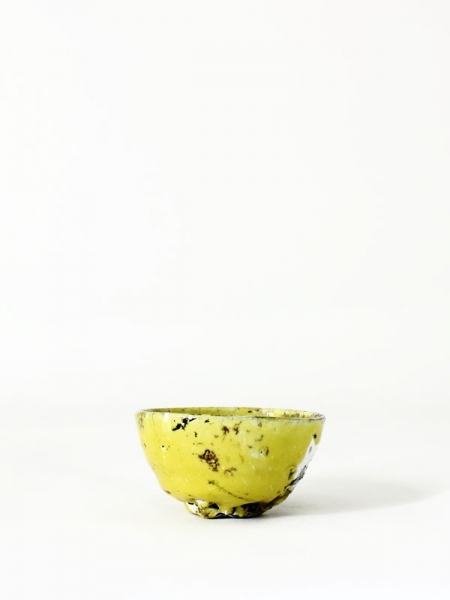 The teacups are be made with Aoki's unique glaze and original small wood kiln. 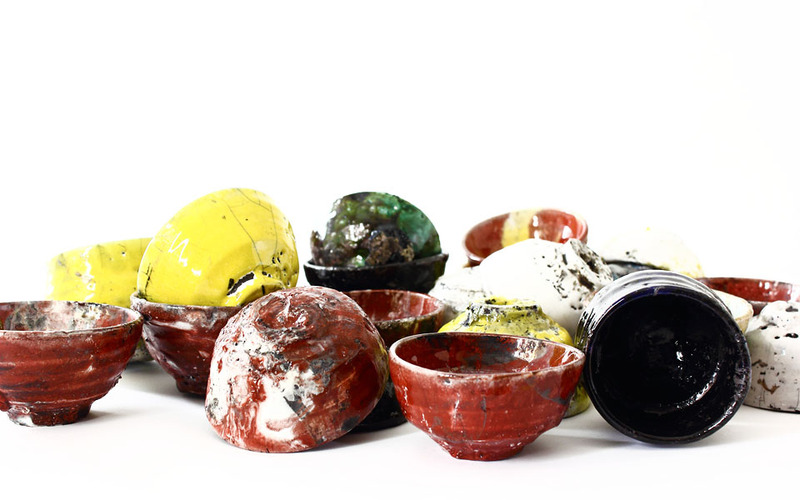 These works are interesting because each has different expression on the surface. Aoki has to fire all his teacups one by one carefully in his small kiln. 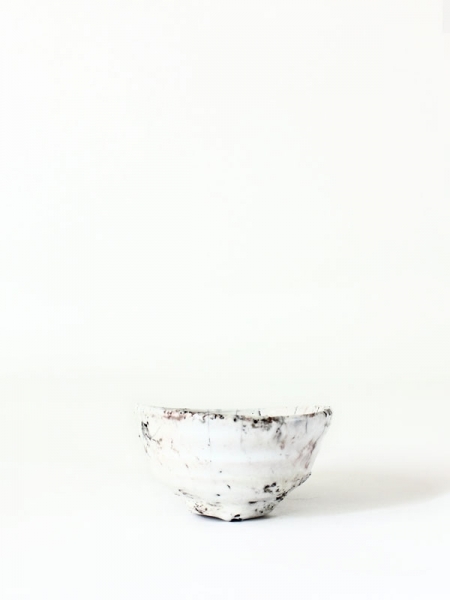 Therefore many failures occur but fascinating works are made. "Pottery With Warmth" has been pulled out from the kiln.